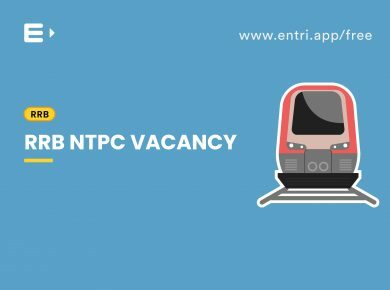 Railway has announced 13,487 vacancies across various RRB’s for the post of Junior Engineer. Eligible candidates can apply for these posts on or before January 31, 2019. 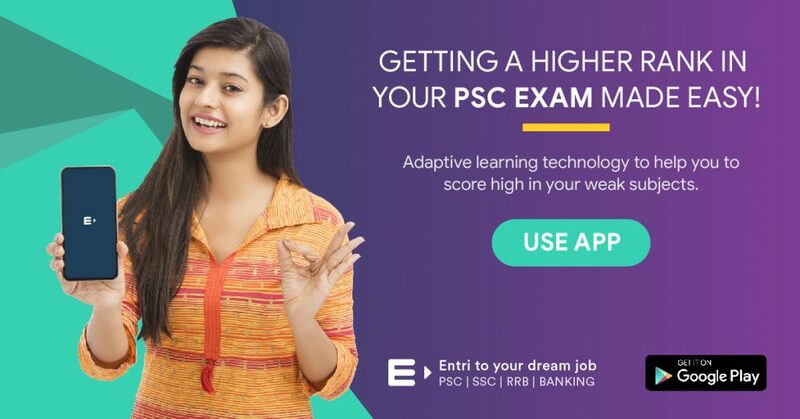 For securing their positions in the final merit list candidates have to pass through two stages of Computer-Based Tests(CBT). For both stage 01 and Part A for stage 02 examination is common for all the candidates and shares the same syllabus. For stage 01 tests, there will be 100 questions from Mathematics (30 questions), Reasoning (25 questions), General Awareness (15 questions) and General Science(30 questions). 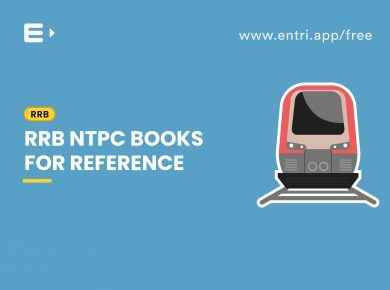 For all the sections NCERT textbooks from class 06 to 10 should be used as the foundation before going for any other textbooks. 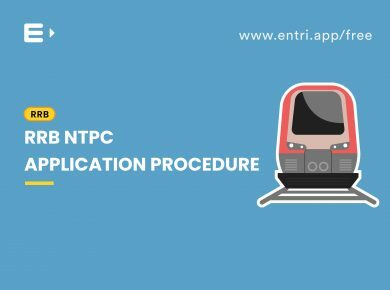 For the Mathematics, session candidates can use the NCERT textbooks to understand the basic concepts and after that, they can start practising using any other quantitative aptitude textbook available in the market. Books for Mathematics Session: NCERT textbooks, Quantitative Aptitude for competitive examination by R.S Agarwal, SSC Mathematics, Kiran Publications etc..
For the general reasoning session ‘A Modern Approach to Verbal & Non-Verbal Reasoning’ by R.S Agarwal would be enough for practising and understanding the basic tricks. Candidates should go through the previous ear question papers to analyse the question models before starting the preparation. 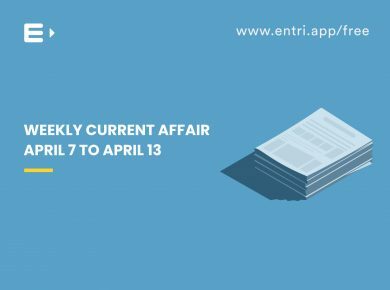 For the General Awareness session, NCERT textbooks, newspapers and any Yearbook will be more than enough for scoring. Candidates can refer ‘Lucent’s General Knowledge’ for advanced reading. For the General Science session, NCERT textbooks up to class 10 should be followed religiously for cracking this session. 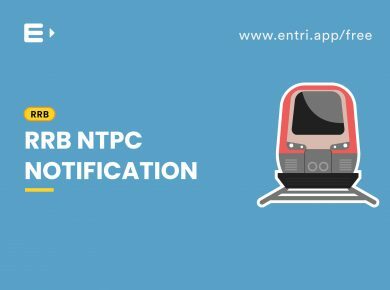 For the technical session, candidates have to refer any standard textbooks which are available in the market for examinations like SSC JE, since the questions will be of similar nature. Regular practice is the only key to success. Candidates has to practice daily and should practice ever topic for success. 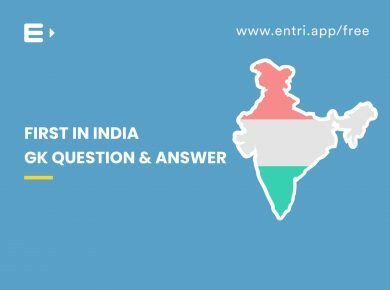 Candidates can use the ‘Entri’ app for practising daily on their desired topics and for the daily update of general knowledge. 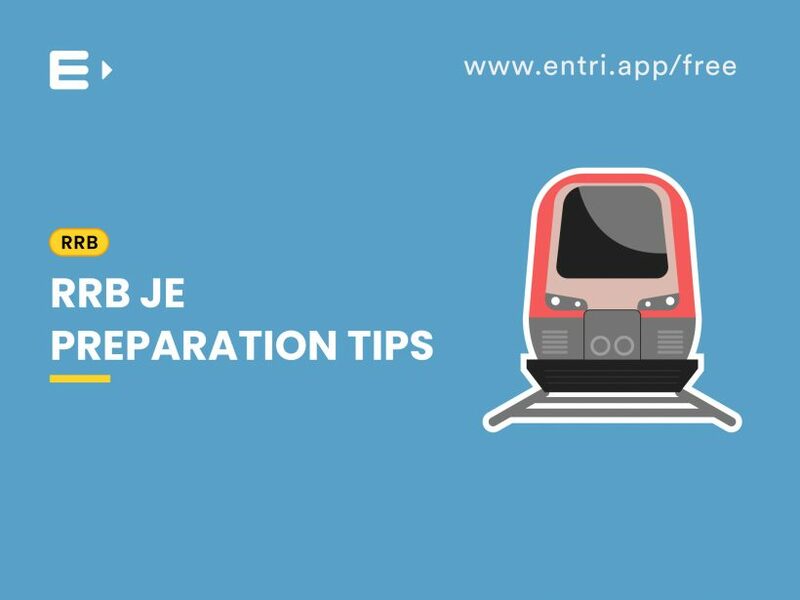 Mock tests and previous question papers will definitely help to boost the preparation level. 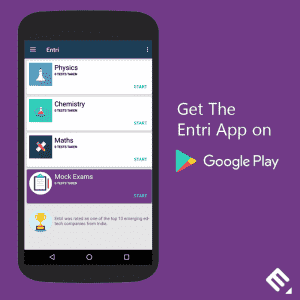 Candidates can find a number of mock tests and previous year question papers in the ‘ Entri’ app itself. 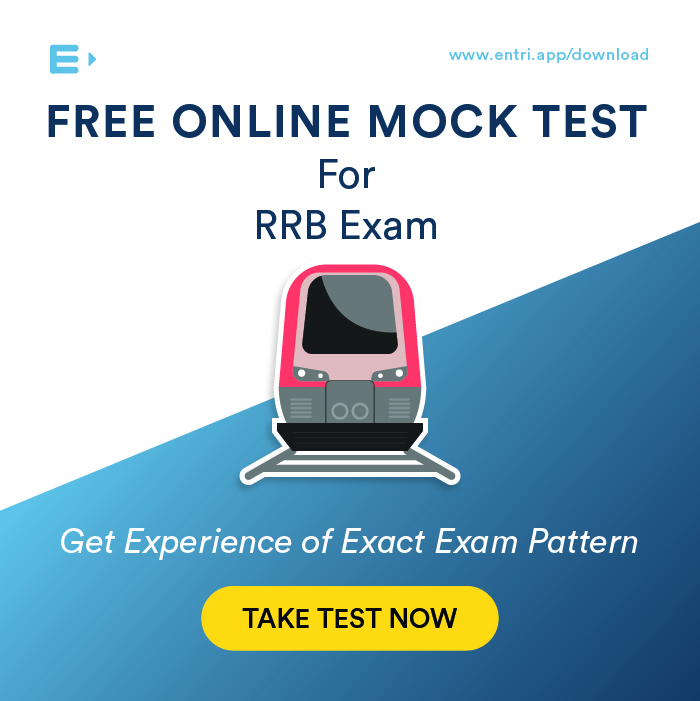 The previous year question paper will help you to understand the pattern of the questions.